Michael Covarrubias joined TMG Partners in 1988 and has directed the company since 1995, overseeing all of the company’s operations. Michael began his career with 17 years at Union Bank. His roles included managing commercial and real estate lending, administrative management, and in his last position before joining TMG, serving as Senior Vice President and Manager of Union Bank’s Silicon Valley Regional Real Estate Center. As CEO, Michael has led the TMG team in $30 billion of acquisitions and development while leading an entrepreneurial culture of talented, committed professionals. Beyond the firm’s distinguished reputation as a leader in Bay Area real estate, Michael is highly respected for his leadership in the business community, highlights of which are chairing the Bay Area Council, and leading a critical effort with the Metropolitan Transportation Committee on regional solutions for transportation, housing, and economic vitality. He has also served in multiple leadership roles for the Urban Land Institute. 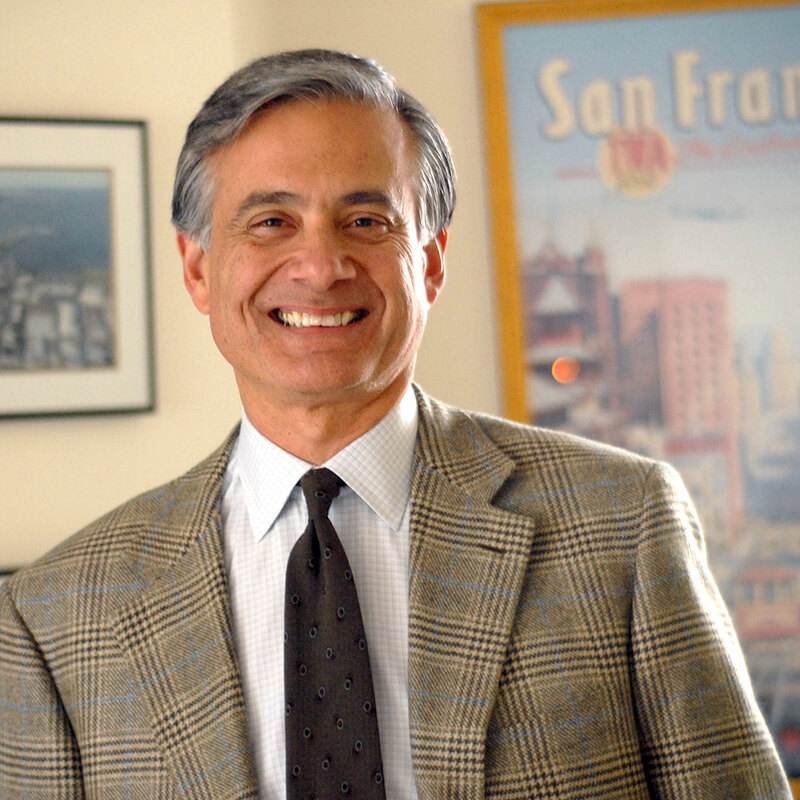 He was honored with a Lifetime Achievement Award from the San Francisco Business Times in 2019. Michael is a graduate of the University of San Francisco with a bachelor’s degree in business administration.